Knowing who is visiting your website and where they are coming from is essential to your business. It helps in knowing what marketing efforts are working or not working and what information on your website visitors are finding most interesting. In addition, if you are investing in paid advertising, Google Analytics integrates with Google AdWords to provide information on traffic from pay-per-click efforts. Within Google Analytics, there are six top metrics you should monitor. If you have a WordPress website, there are many plugins that make it super easy to connect your website to Google Analytics and some plugins allow you to view the data right on the WordPress dashboard. The Google Search Console (GSC) is known and used by search engine optimization experts but it’s a tool that business owners should be monitoring regularly. 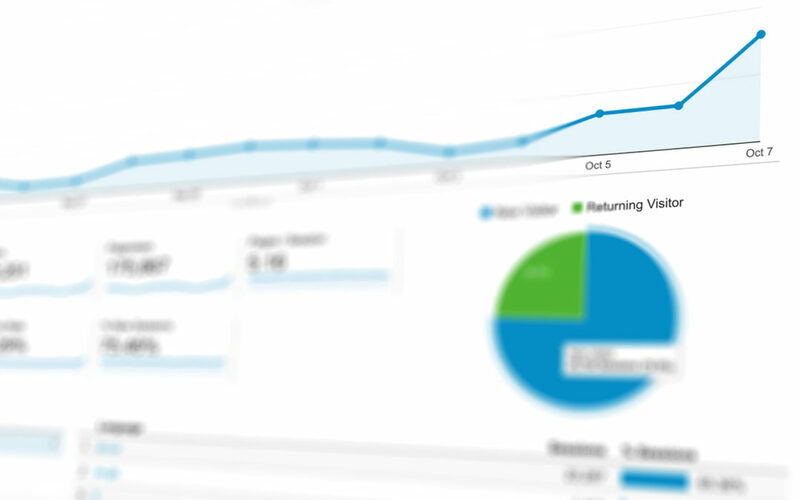 GSC provides data on your website and a variety of website visitor metrics. Each of these categories has many more metrics that provide extremely valuable information within them. If your site is not currently set up on GSC, I highly recommend that you do that as soon as possible. It only requires verification of your domain and adding different versions of your website (www., http:// etc.). If you need assistance setting this up, CORE can help. Although Google Analytics provides insight into social media analytics, I highly recommend using a social media dashboard which will provide more in-depth social metrics that business owners utilizing social media should place priority on monitoring. There are a large number of social media dashboards available for small and medium-sized business. Two that are very popular and I recommend for providing social metrics are Hootsuite or Sprout Social. Setting these tools up or consistently monitoring these tools may seem overwhelming. We take this off your hands by setting up these tools up and consistently monitoring and reporting valuable information to you that assists in making the right decisions for your business. Need help implementing or monitoring these tools? Get in touch with Denisse Marie. Go beyond the inbox…keep up with us on social!